Returning to England after foiling a plot to destroy Jerusalem, Guy of Gisburne is arrested and hauled to the Tower of London; John, England's regent in the absence of its monstrous King, needs his knight once more. A killer has broken into the Prince’s most secure castle in the north and left a message, drawn on the skin of one of his victims: 'the circle is closing,' signed with a handprint in blood. Is the threat genuine? 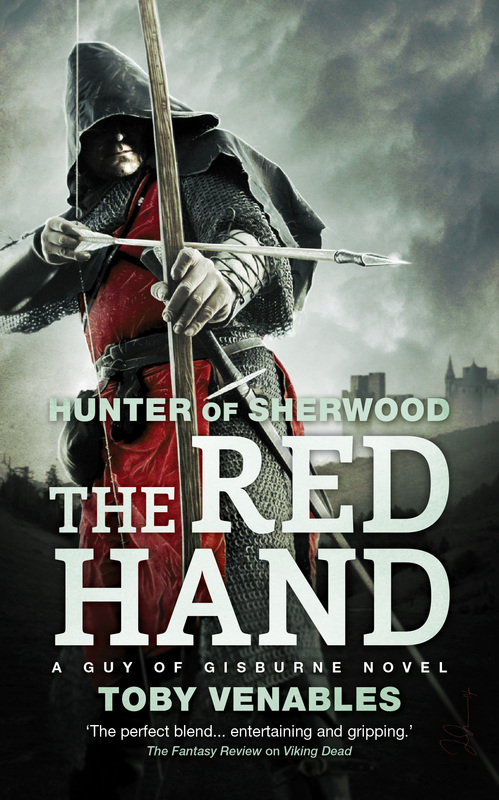 Who or what is the Red Hand? Someone is killing John's men, and the obvious culprit – the most dangerous man in the Kingdom, Hood himself – has an alibi even Guy can't deny.